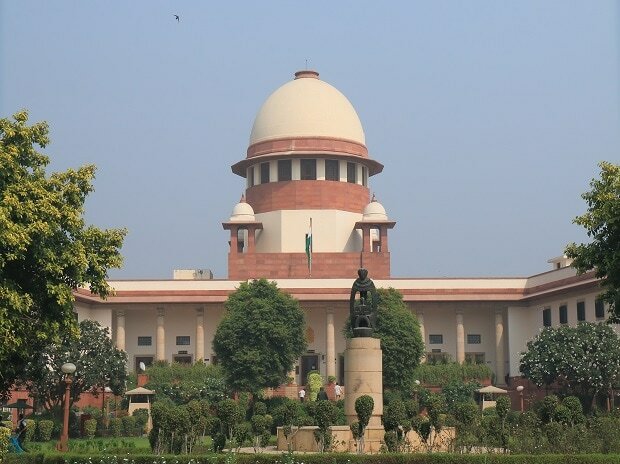 Bankers have opined that the Supreme Court quashing the February 12 circular on NPA recognition does not dilute credit discipline and that they will continue the resolution process under the bankruptcy code which was upheld by the apex court earlier. While striking down the February 12, 2018 circular of the Reserve Bank on the resolution of stressed assets, a single bench of the Supreme Court headed by justice RF Nariman declared the RBI circular "ultra vires." The RBI had on February 12, 2018 issued a revised framework on resolution of stressed assets which invalidated all other resolution mechanisms and asked banks to mandatorily recognize even one-day defaults and resolve the account in 180 days failing which take the borrower to NCLTs for bankruptcy proceedings for large account of Rs 2,000 crore and above. Rajnish Kumar, the chairman of the nation's largest lender State Bank of India Rajnish Kumar told CNBC that banks have already put a resolution framework under bank-led resolution approach which is already functioning. "The Supreme Court has upheld the Constitutional validity of the Insolvency and Bankruptcy Code (IBC) in their previous judgement. So, the intent to bring discipline into the lending and borrowing market is not getting diluted in any manner with this judgement," he said. Kumar said SBI's approach to the resolution of stressed assets is proactive-recognizing assets early and take corrective action, and there will be no change in that. "The discipline which has come into the market around repayment...I don't think that is going to be diluted in any manner with this judegment," Kumar stressed. Echoing similar view, a senior official of a state-run bank said the apex court striking down the circular does not take away bankers' right go to NCLT. "Banks will continue with their resolution process and take defaulting companies to NCLTs," he said. Lenders had made a representation to RBI for relaxation in some of the norms in February 12 circular including one day-default norms but without any success. According to an earlier estimate by rating agency Icra, total debt impacted due to the circular is around Rs 3.8 lakh crore across 70 large borrowers of which Rs 2 lakh crore across 34 borrowers are in the power sector alone. Of these 92 per cent of the debt were already classified as NPAs as of March 2018 and also made mandate provisions of over 25-40 per cent on these accounts, the agency had noted earlier. The now-impugned circular had also withdrew earlier restructuring schemes, including corporate debt restructuring scheme, strategic debt restructuring scheme and the scheme for sustainable structuring of stressed assets. Lenders, however, said there were lots of noises around the February 12 circular but it has not impacted them. They also noted that the circular, which withdrew all the previous debt recast schemes, was good for them as earlier borrowers were using them to evergreen the loans.